The NFBP Local Business Village is back at the New Forest Show for 2019. Created in partnership between NFBP and the New Forest Show in order to support and promote local business. Taking place on Tuesday 30th, Wednesday 31st July and 1 August 2019. 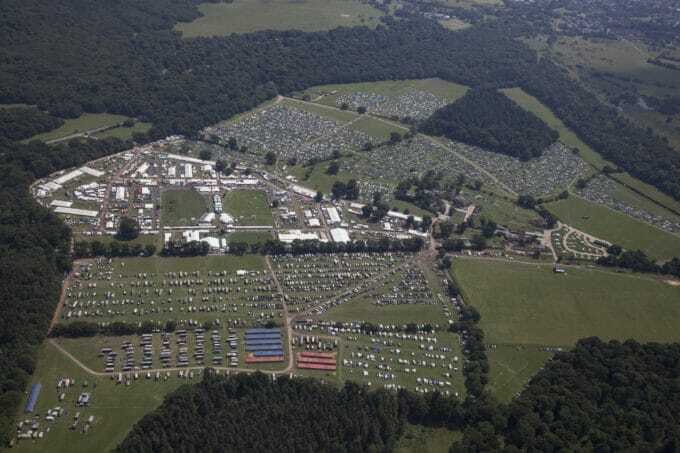 The New Forest Show attracts up to 100,000 visitors over three days, which is a fantastic opportunity for local businesses to promote themselves, their services and their products. The NFBP Local Business Village forms an avenue of individual stands. This showcase of local businesses will feature in Show and NFBP promotion during and in advance of the Show. NFBP will also host our popular Business Networking Breakfasts and other events in the Local Business Village each day of the Show. For only £500 (for all three days of the Show) successful applicants will be provided with a pre-erected 3m x 3m shedded stand within the Village, equipped with a table, two chairs and Wi-Fi. 6 exhibitor passes are included to ensure that each stand is staffed across all 3 days of the show. Priority will be given to New Forest businesses. Please read the Rules and Regulations as these contain vital information about the New Forest Show. Further information can be found at http://www.newforestshow.co.uk/tradestands/ along with the Local Business Village application form. Completed applications to exhibit in the NFBP Local Business Village close on 5 March 2019. Applicants will then be advised if they have been successful shortly thereafter, at which time full payment was required by the New Forest Show to confirm the stand booking. For any enquiries for information not provided online, please contact us.